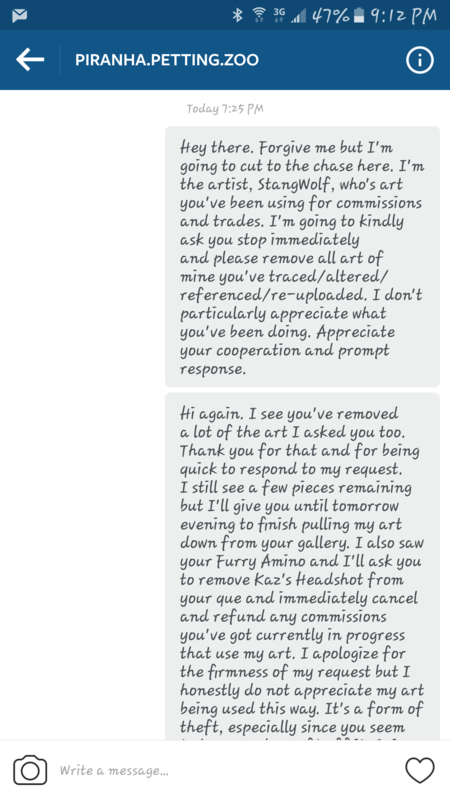 I've been unsure about messaging their past commissioners, I didn't want to come off as harassing anyone, but perhaps a simple heads up that she used my art wouldn't hurt. 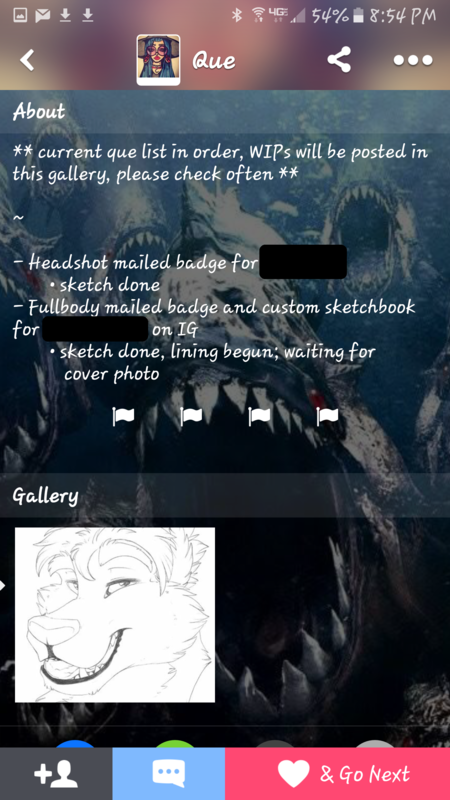 I wouldn't consider it harassment if someone told me a pic I commissioned was actually a ripoff of their work. 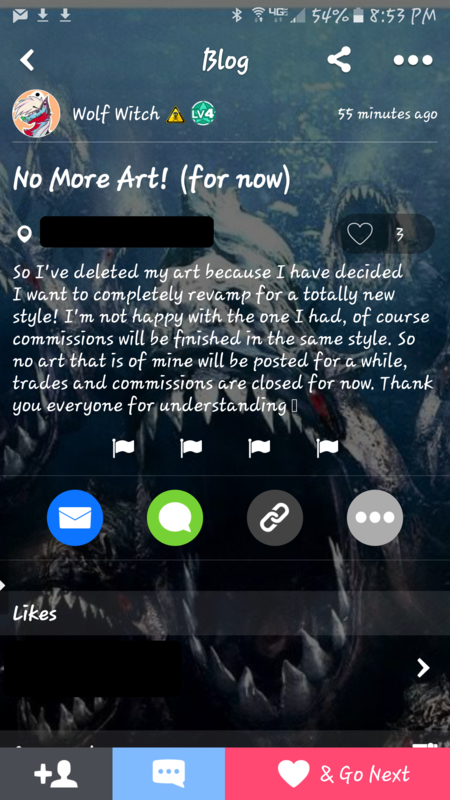 If for anything, let them know so people won't see the commissions, then see your work later and think you're the thief. And maybe let the real ppz know this person is using their name while scamming? I wonder who else they've stolen from? You touch the stove and you get burned. 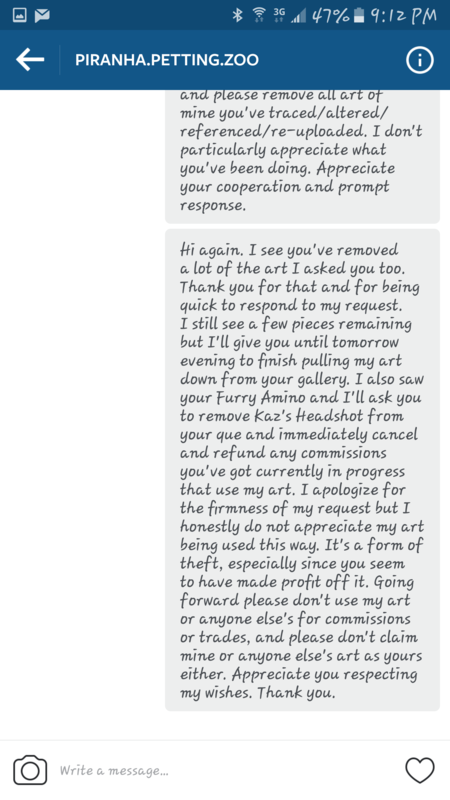 A politely worded private mention to her past comissioners is the right thing to do. 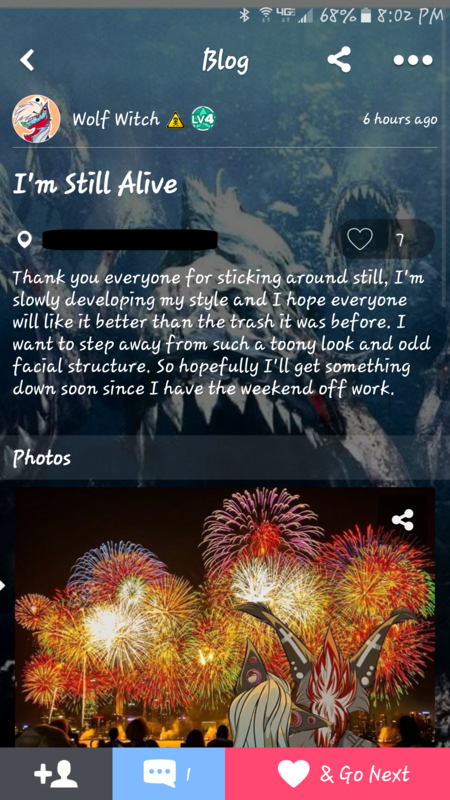 Harassing is never okay, I agree, but paying the price for an obviously bad desicion helps people remember not to do it again (which, unless I'm on the wrong post, is the biggest danger here right now).